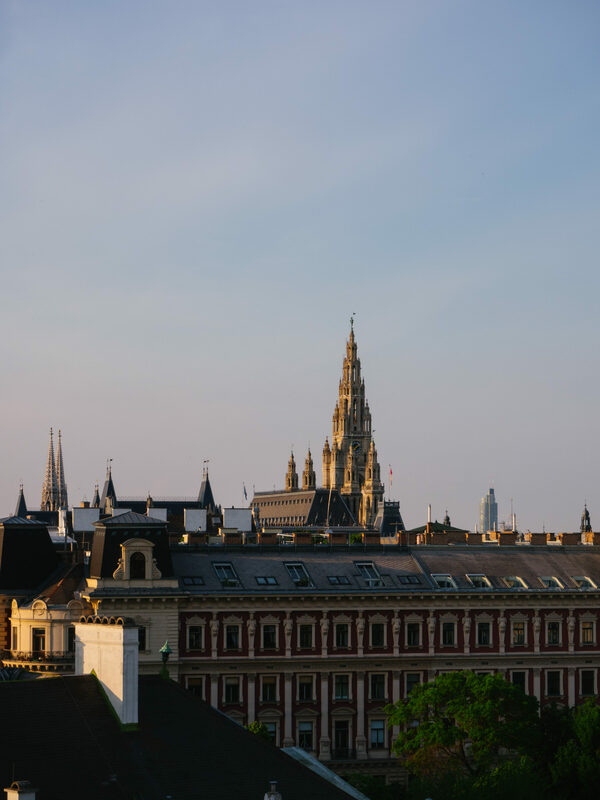 If you were to ask me my thoughts on Vienna, well I would probably have said Waltzes and Opera. Cliche I know, but what I didn’t know about it was just how beautiful and incredibly cool it was. 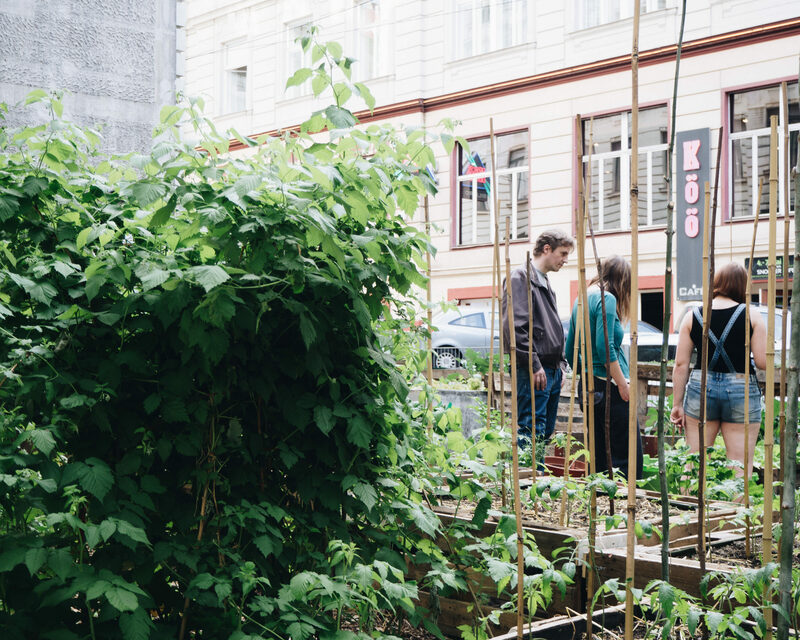 With boutique pop up shops, vegan restaurants and inner city re-greening projects. My eyes were truly opened. 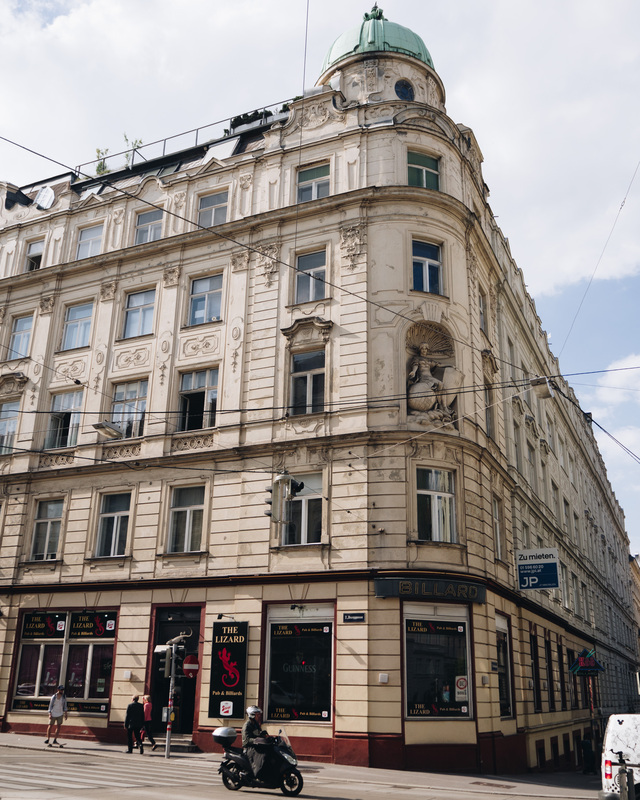 Llast week I visited the Neubau district of Vienna. Arty, a little edgy, likened to Shoreditch in London (10 years ago). Street art adorned the walls, pop up spaces, art galleries, 3rd wave coffee shops all sit side by side, in this cool part of town. My hosts for this 24 hour insight to Vienna, was the Austrian eyewear brand, neubau, who takes their name from the district we explored. 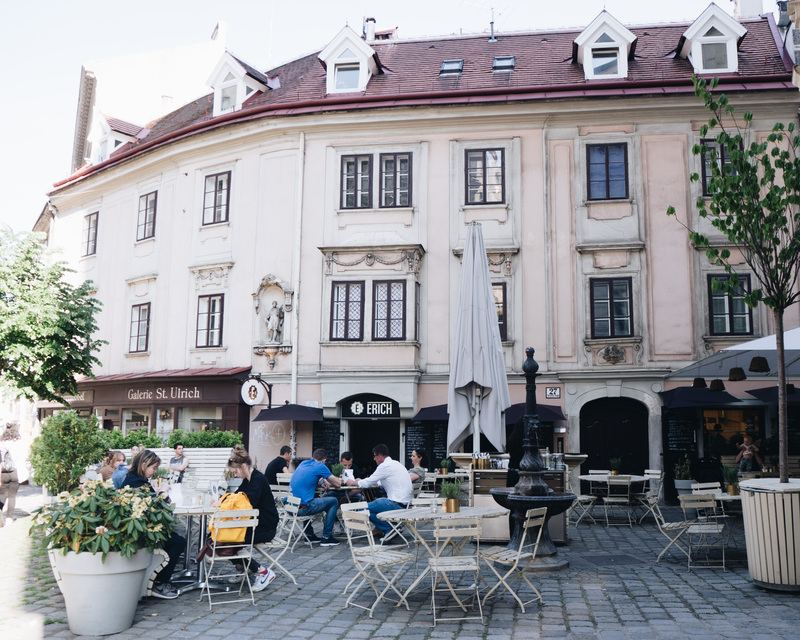 Neubau, is the 7th district of Vienna and is a fertile breeding ground for innovative and challenging ideas, from fashion to music and contemporary arts. Much more than just a hipster hang-out, Neubau is Vienna’s archetypal hub of urban creativity where every other door and every hidden courtyard will lead you to some photographer’s studio or designer’s workshop. Neubau is achingly cool. I felt at home there, not saying I’m cool ! 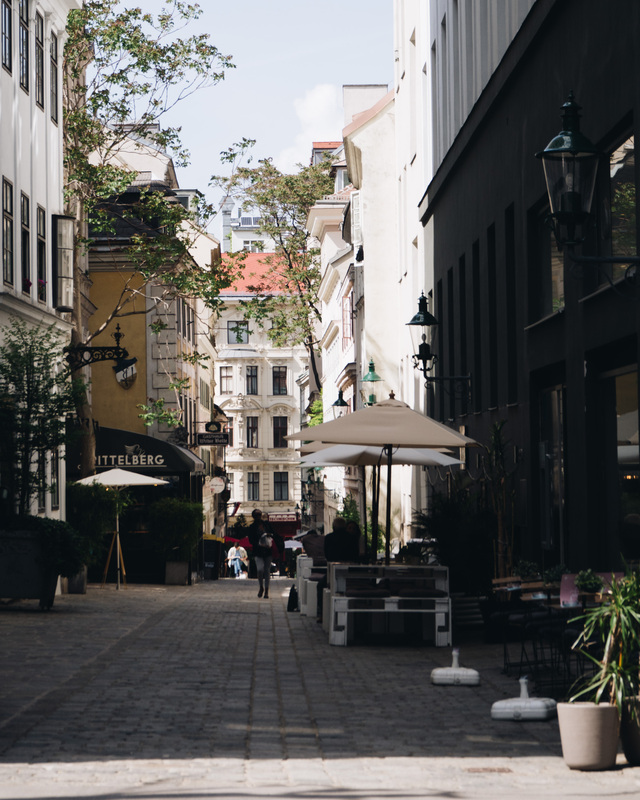 but it was welcoming and interesting – I wanted to pop into every shop on every street. 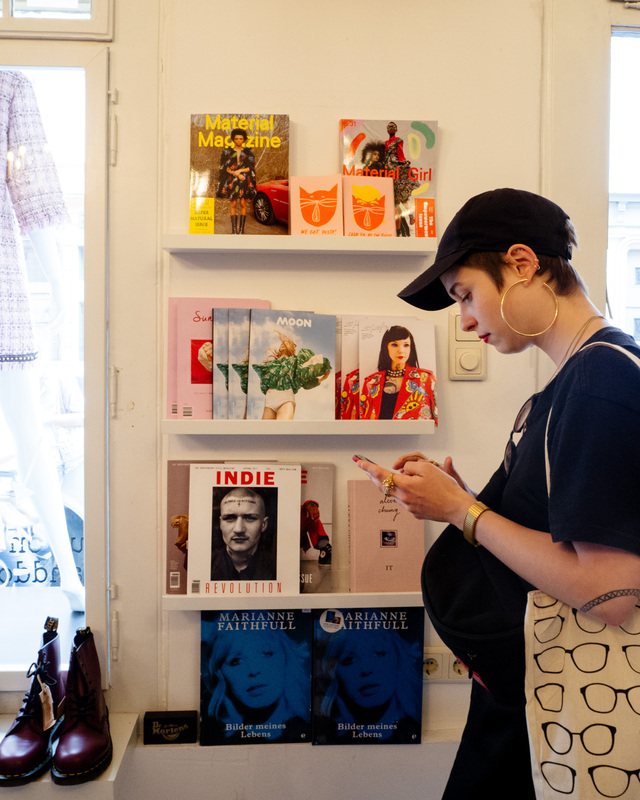 But keeping to the audio tour, I and 50 other European influencers wound our way through the streets, learning about the culture and life of the area. 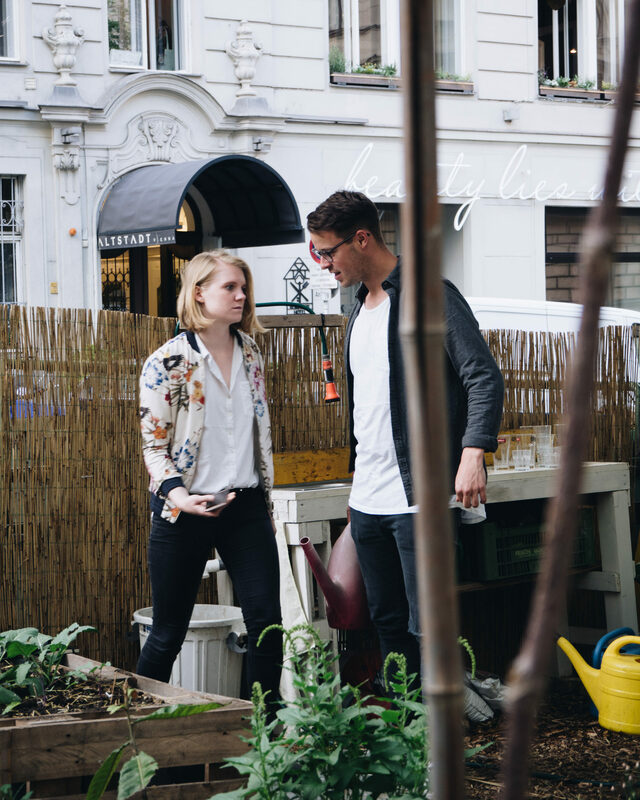 That evening, the group were invited to the hotel’s roof terrace for drinks and an introduction to the neubau eyewear range. 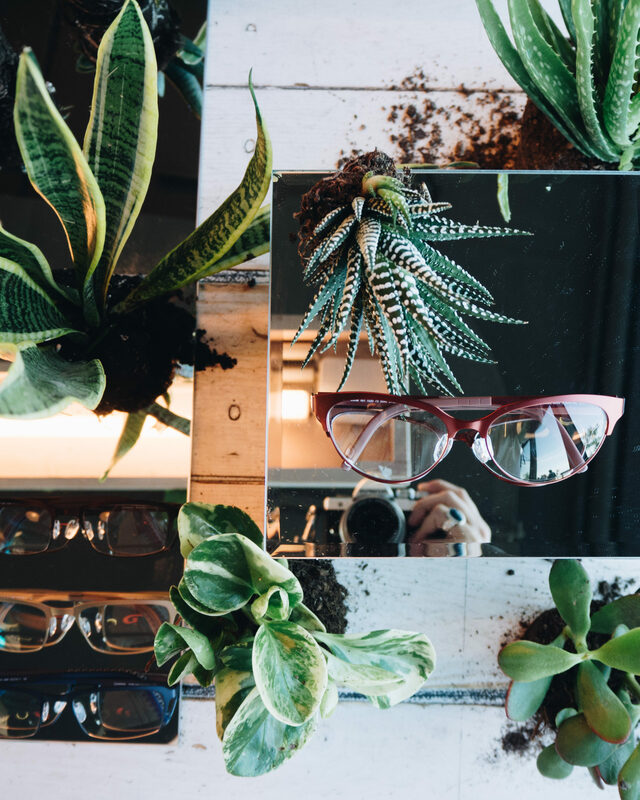 Such gorgeous styling, mirrors, potted plants, terrariums and cool glasses on display to try on. 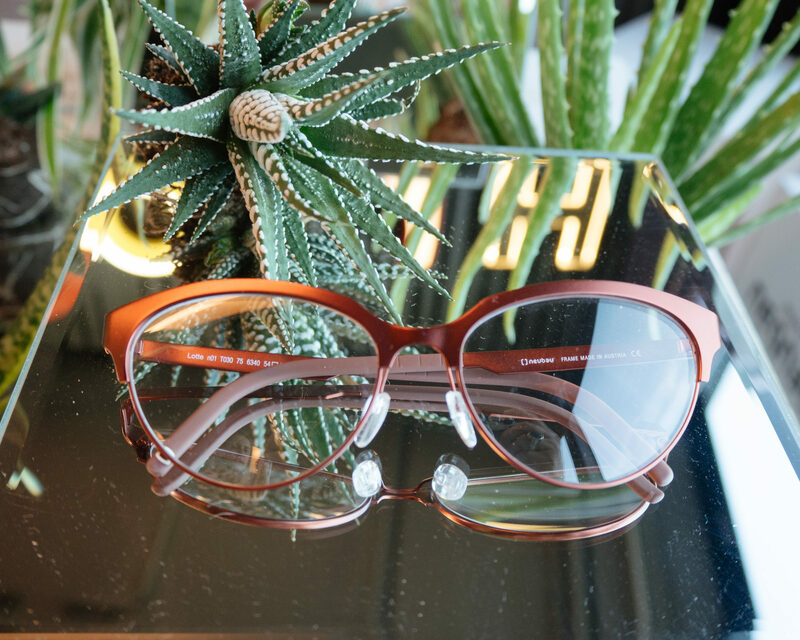 The latest naturalPX range features an innovative lightweight and flexible frame using eco-friendly polymer from the castor oil plant. 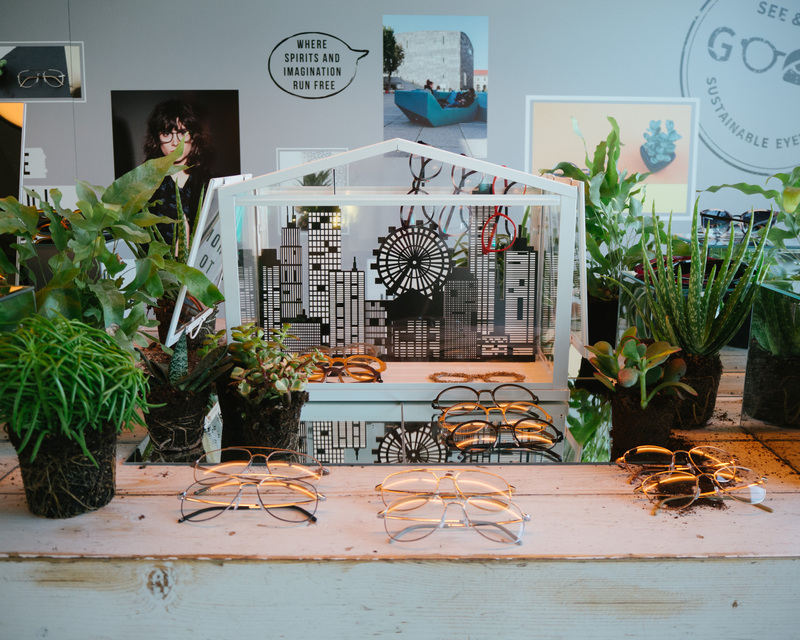 Making neubau eyewear a sustainable choice. naturalPX is made from organically sourced and renewable primary products, as 65% of it is based on an oil extracted from the seeds of castor oil plants. Trying on all the glasses I couldn’t make a decision. 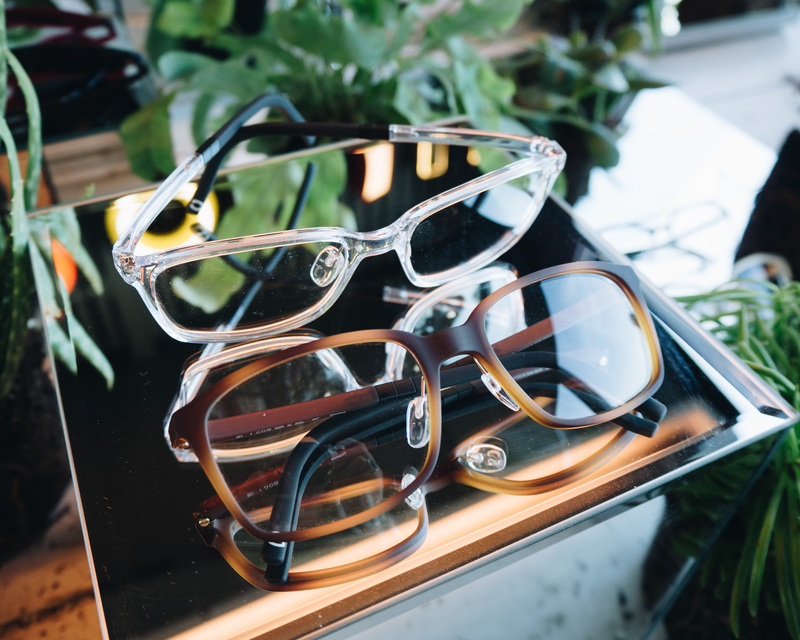 But the naturalPX frame won me over, opting for a Valerie in the tortoise melange colour and prescription readers – and then choosing the Diana in tortoise melange as sunglasses. But to be honest, I could have chosen all and any of the designs. I came away, leaving Vienna, vowing to return. To share this beautiful and surprisingly cool city with my boys. Soon! 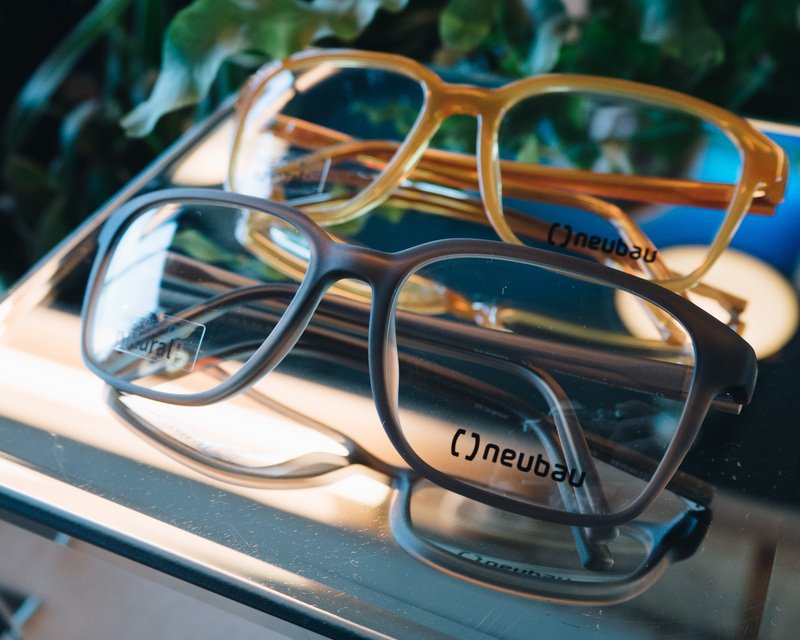 Collaboration Note: Thank you to neubau Eyewear for inviting me to experience Vienna and learn more about the process behind your glasses. All words, thoughts and images are my own. Thank you for supporting the posts that make this blog possible.